SKANNERS - WE ROCK THE NATION! 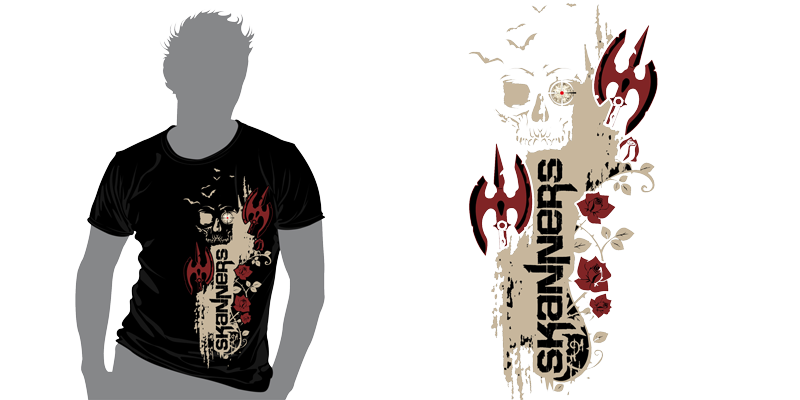 SKANNERS - WE ROCK ITALY! Do you want to enjoy our Heavy Metal music next time? Here you can get to know about all our concerts in Italy and abroad. Click on the image to the right for more info. At present Skanners are in their retreat in Bolzano working on new songs for their next full-length album scheduled for release in September 2016. Heavy Metal music is very popular in Italy and that's why you can visit our concerts in many italian cities or organize our heavy metal concert in your own town. Heavy Metal at your Private Party? Bored to death with ordinary events? Need real emotions? Then you are welcomed to contact us to organize your special private concert. We'll rock your party!!! Skanners is a Heavy Metal band formed in Bolzano in 1982. This group of young artists was the first band to play Heavy Metal music in Bolzano and after their first demotape they immediately gained a good reputation. 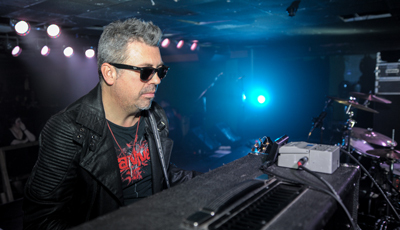 In 1986 their first LP titled Dirty Armada, distributed by CGD m.m. from Milan, was officially released. This was soon followed by many concerts in Italy, Austria and Germany where Skanners won widespread public approval and critical acclaim, becoming pioneers in the New Wave of Italian heavy metal. 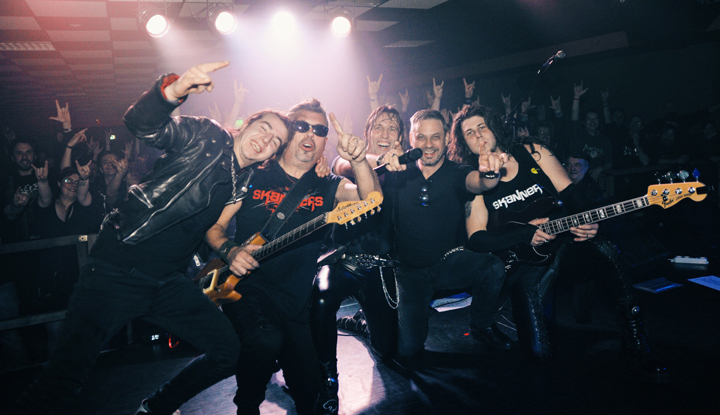 After their second album Picture of War, released in 1988, Skanners became popular and started playing as opening acts for legends of heavy metal such as Girlschool, Motorhead, Halloween, Saxon, Manowar, Dio, Twisted Sister and many other. In 1995 the band released their third album The Magic Square. 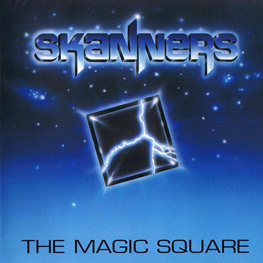 Thanks to this album Skanners became the Special Guest in the 1996 Italian Tour of the legendary band Deep Purple. On this occasion Skanners not only showed their great talent, but also proved to be highly professional. 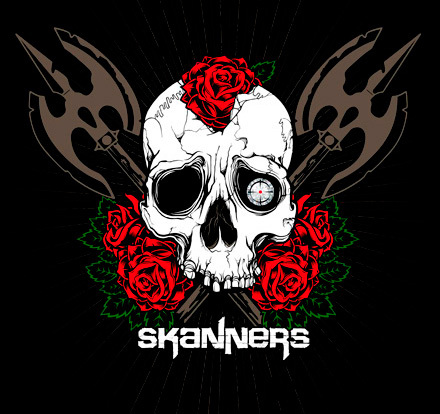 In order to celebrate this achievement and their 15th birthday the band decided to organise a couple of concerts in October 1997 in Bolzano, and then they released their first live album titled Skanners Live on limited edition. In 2002 Skanners recorded their fourth album Flagellum Dei produced and distributed in the whole of Europe by the record label Underground Symphony. In 2005 in Italy the metal music of the 80’s enjoyed a revival and Skanners’ new record label My Graveyard Productions released their first two memorable albums Dirty Armada and Pictures of War again. Here you can find some of our best selling heavy metal albums that are very popular in Italy and abroad. 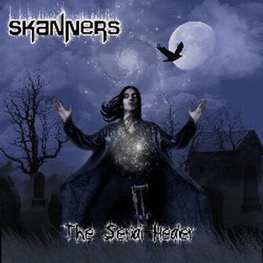 Skanners returned to the studio in January 2008 to work on their fifth album titled The Serial Healer still produced by My Graveyard Productions and distributed in the whole of Europe. 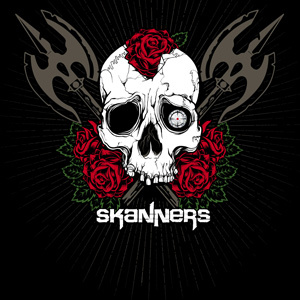 Between 2010 and 2012 Skanners put a lot of effort into promoting the new album in Europe and they presented it at the worldwide mecca for metal music: Wacken Open Air 2010. 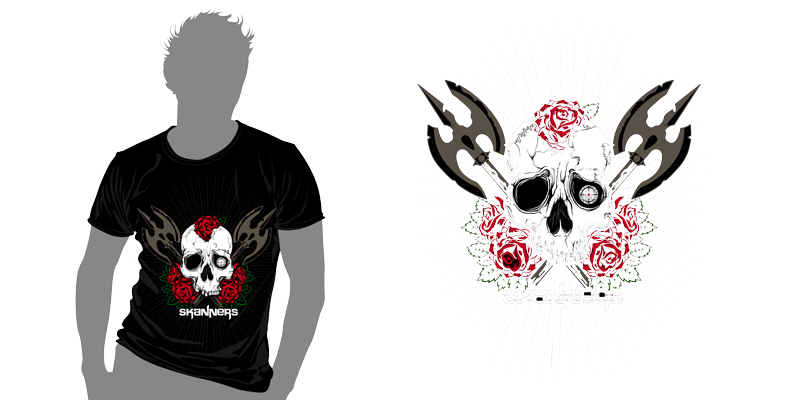 In this event Skanners officially represented the Italian Heavy Metal. In 2013 the book/DVD biography Eins Zwei Drei Metal Party produced by CRAC Edizioni and RIFF Records was published. 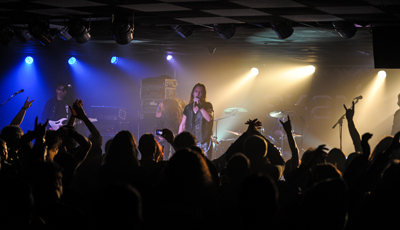 A couple of years after that, in 2015 the CD/DVD Eins Zwei Drei Metal Party Live was recorded and produced by Skanners and RIFF Metal Department. 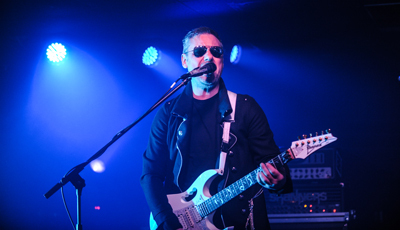 Now Heavy Metal Band Skanners is working on a new album that will be available for sale this autumn 2016. 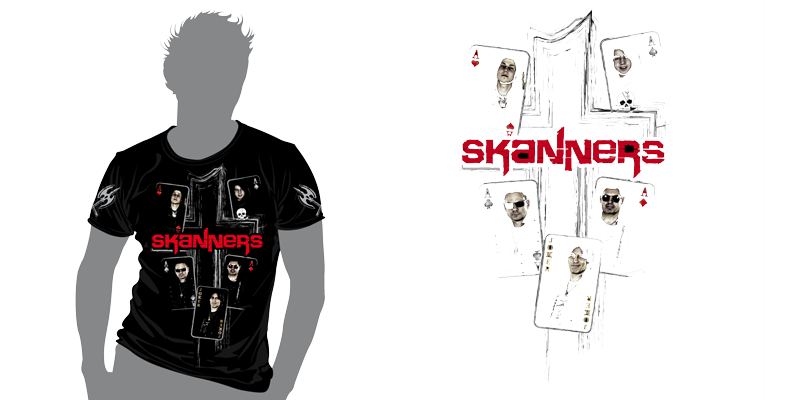 Look for updates and follow Skanners in social networks!